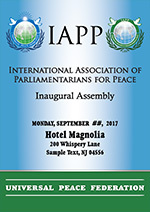 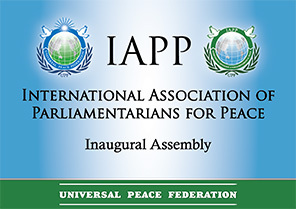 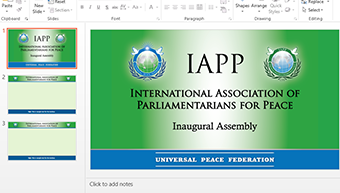 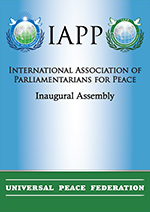 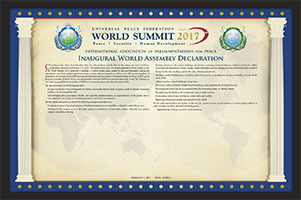 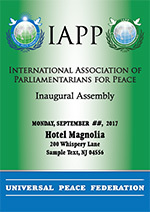 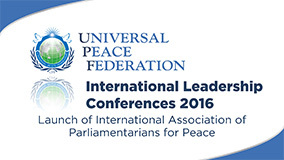 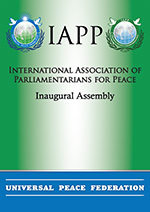 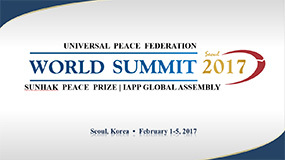 Welcome to the UPF resource page for the International Association of Parliamentarians for Peace. 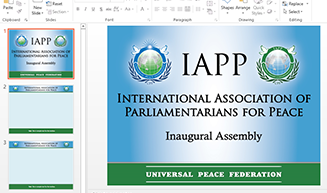 Here you will find a variety of materials to help you create a successful IAPP program, including the IAPP Logo, banner templates, flyer templates, slideshows, booklets, and various speeches. 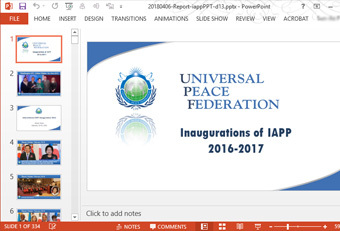 Click on the tabs below for each section. 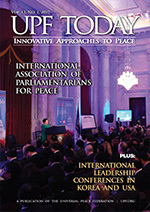 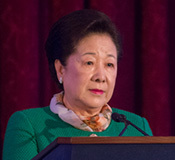 BizNews Asia is a weekly magazine published in the Philippines.